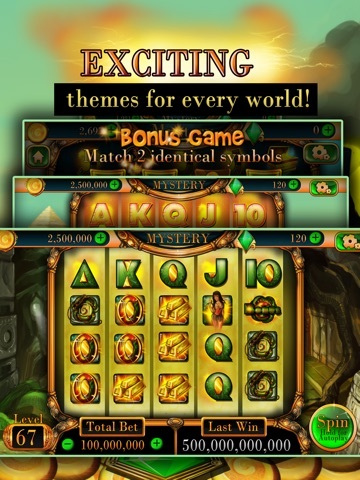 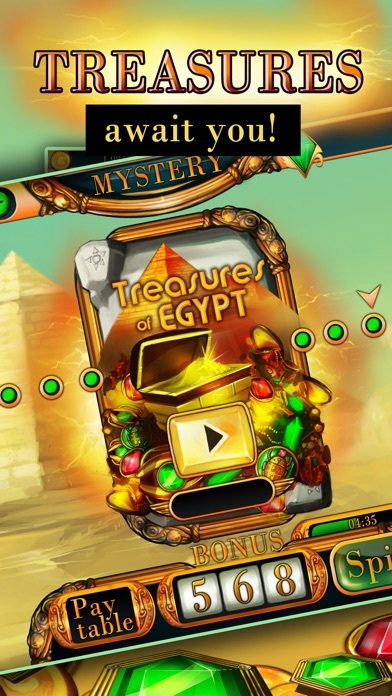 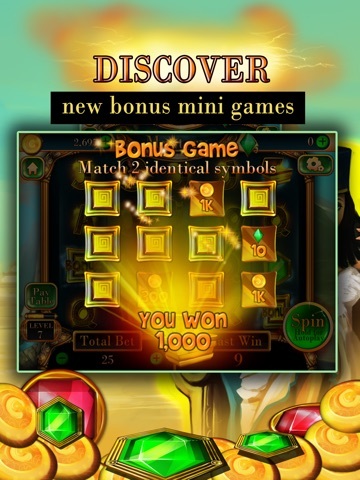 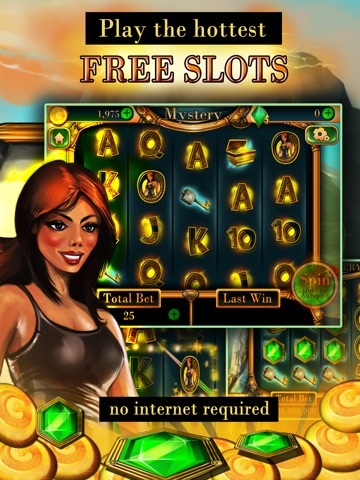 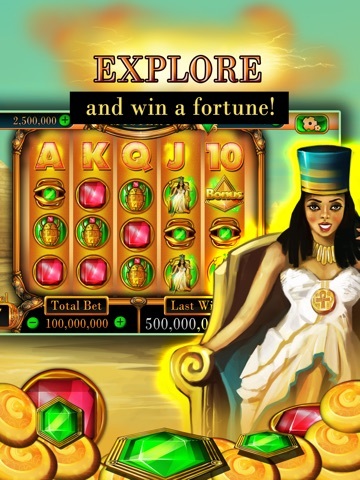 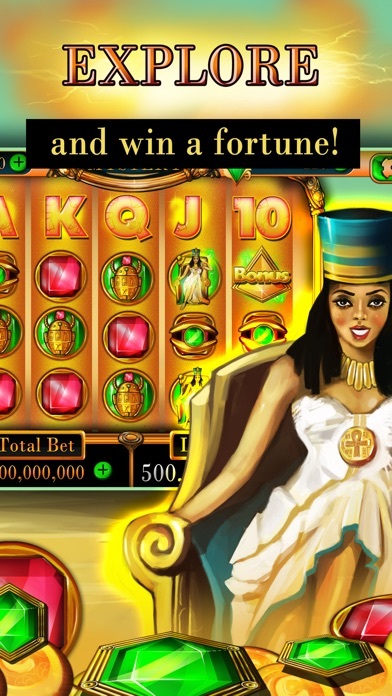 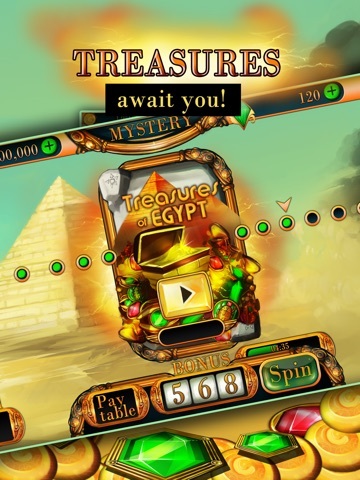 Slots - Journey to Pharaoh's Fortune features amazing graphics, amazing sounds, amazing payouts and simply some of the best, most enjoyable slot machine gameplay ever to grace the App Store. 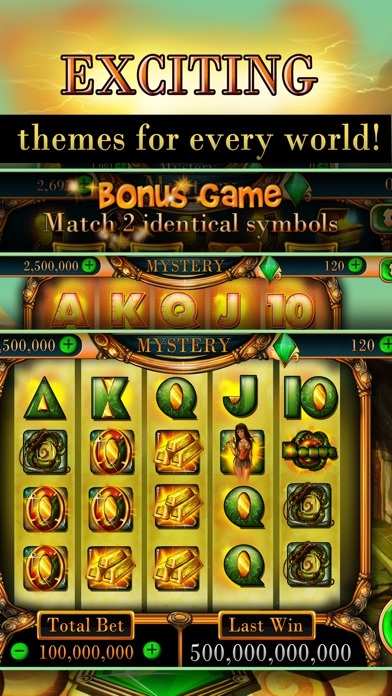 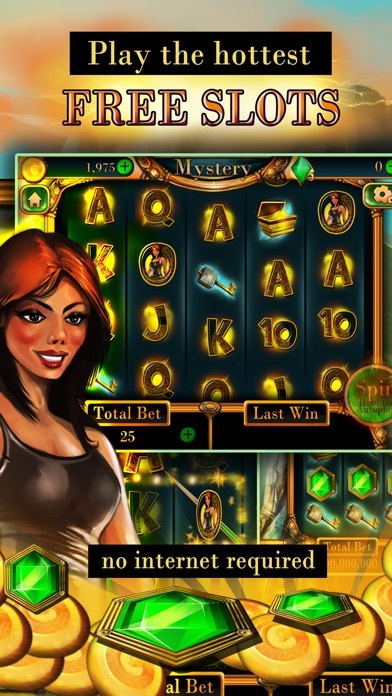 If you love slot machine action, you won't be able to put it down. 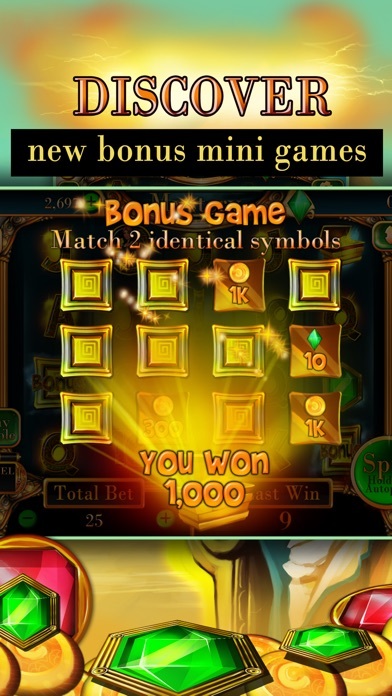 LabMoji - Labrador Retriever Emoji & Stickers!